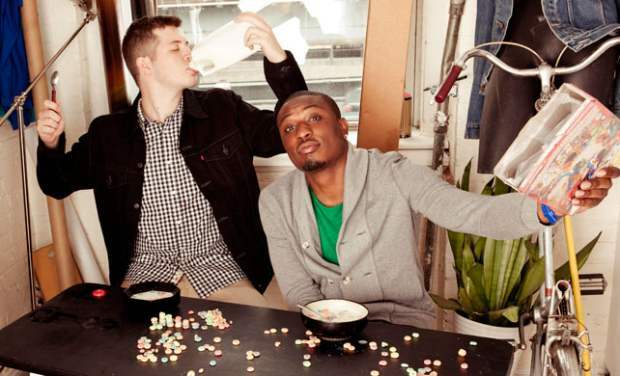 New Hip Hop Album Stream: Chiddy Bang - "Breakfast"
Chiddy Bang and Xaphoon Jones have given us a plethora of free music to devour over the last few years, so as a thank you, we recommend you go out and buy Breakfast, their debut, first pay for play album that hits stores today. You can stream the fourteen song record below. Enjoy and support these talented dudes!